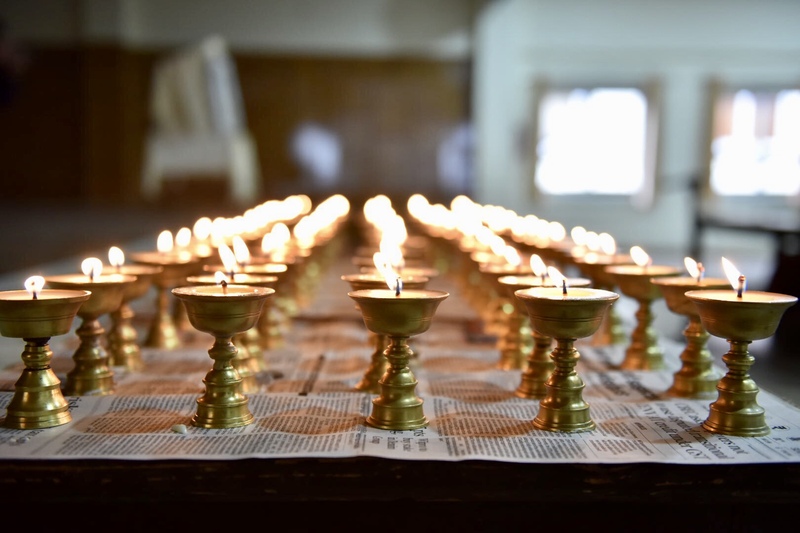 Dharamshala: The Central Tibetan Administration organised a prayer service today to mourn the demise of former Defence Minister and longtime Tibet supporter George Fernandes 88, who passed away early on Tuesday morning after a prolonged illness. A brief biography of George Fernandes was read out. 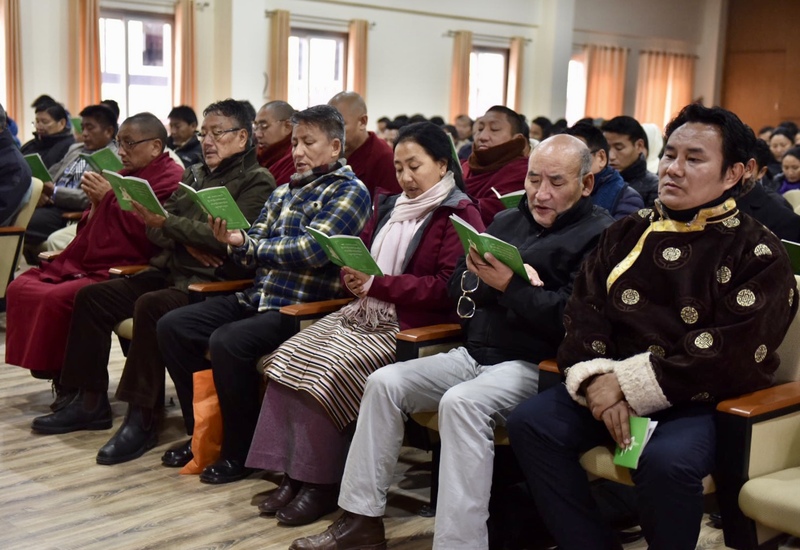 The prayer service was attended by Speaker of Tibetan Parliament Pema Jugney, Chief Justice Commissioner Kagyu Dhondup, members of the Kashag, Tibetan parliamentarians, Commissioners of the Tibetan Supreme Justice Commission along with staff and officials of the Central Tibetan Administration. 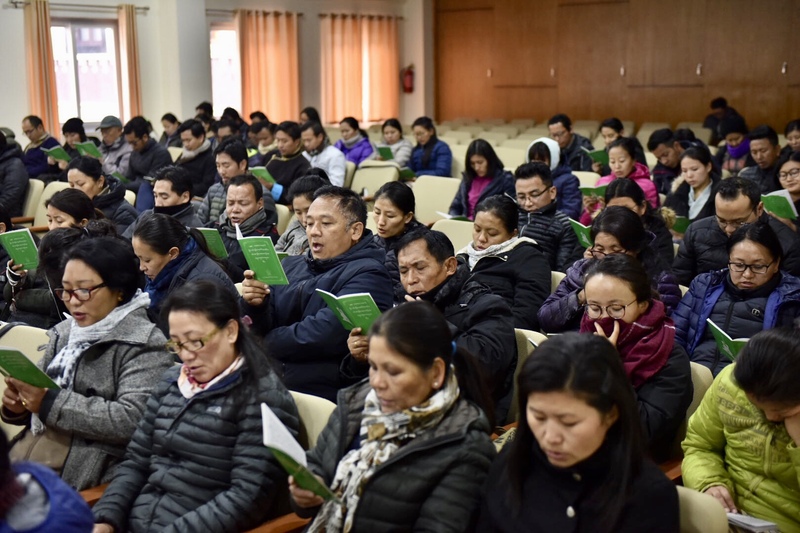 All the offices of the Central Tibetan Administration were shut after the service as a mark of respect and mourning. A key member of the Janata Dal and the founder of the Samata Party, George Fernandes had held several ministerial portfolios including communications, industry and railways in addition to the defence portfolio. Born on 3 June 1930, George Fernandes is a native of Mangaluru. He made his name as a powerful trade union leader before entering politics and finally becoming a member of the Rajya Sabha from Bihar. At the beginning of his political career, he had earned the moniker of ‘George the Giant Killer’ after his victory against veteran Congress leader SK Patil in 1967. George Fernandes, on capturing the Muzaffarpur seat in Bihar, was appointed the Union Minister for Industries. In 1974, he served as the president of All India Railway Men’s Federation. He also served as the Defence Minister in the National Democratic Alliance from 1998 to 2004. During his term, the Kargil war was fought and the Pokhran nuclear tests were carried out. Apart from his role in active politics, he had also authored books on politics including his autobiography. The other books include What Ails the Socialists in 1972, Dignity for All and Essays in Socialism and Democracy, published in 1991.